Need a Licenced Plumber in Glenorie? At McMurray Plumbing, we’re professional and passionate about plumbing. We offer excellent services to residents of Glenorie and the surrounding areas. From gurgling blocked toilets to spewing sewers, there is no plumbing emergency that McMurray Plumbing cannot handle. We’ve been in the plumbing business for over 15 years now. Please reach out to us today through 0404 400 200 and we will be glad to serve you. ✔ Quick response time- McMurray Plumbing is a local company and as such, we’re always ready to respond to your plumbing emergency 24/7. We understand that time is of the essence in reducing the damage to your home. Feel free to contact us today and our crew will be there in no time. ✔ Reputation- We believe that a great company is as great as its referrals. Steve McMurray has built trust among the residents of Glenorie by offering quality plumbing services. Our reputation, built over a period of 15 years, makes us your best bet to clear that faulty water hammer. Our services range from simple plumbing works such as taps and faucet installations to complex projects such as hydro jetting. 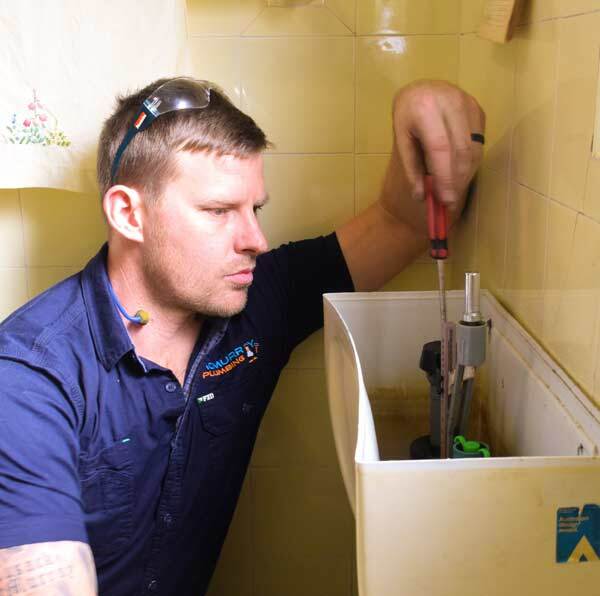 We also provide emergency plumbing services such as toilet overflow, blocked sinks, blocked drains and sewers. We have licensed gas installers who also do hot water installations. For all your plumbing emergencies and services in Glenorie, McMurray Plumbing is your best bet. Give us a call on 0404 400 200 and speak to our customer care representatives. You can never go wrong with McMurray Plumbing.